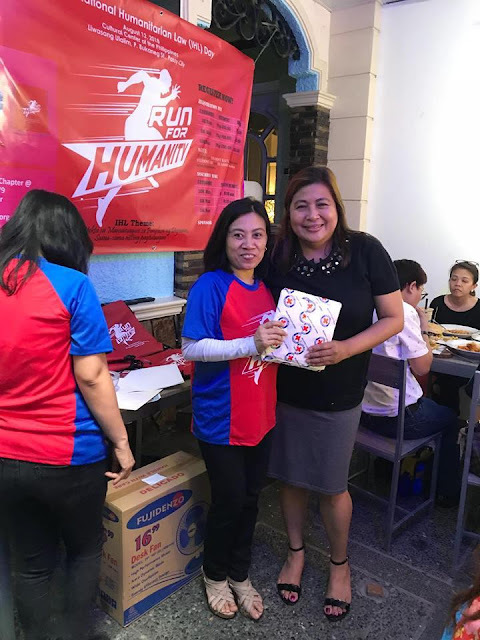 Last month, I attend the press launch of Philippine Red Cross Pasay City Chapter that will celebrate the 69th International Humanitarian Law (IHL) Day with the Run for Humanity 2018 with the theme “Pagprotekta sa Mamamayan sa Panahon ng Digmaan, Sama-sama nating Pagtulungan”. The activity will be held at the Liwasang Ulalim, Cultural Center of the Philippines, Pedro Bukaneg St., Pasay City. The run aims to promote and intensify information and public awareness on International Humanitarian Law and the Executive Order no. 134 declaring August 12, 1999 and every 12th day of August thereafter as International Humanitarian Law Day. During the press launch held at the JOMARO’S Café, the Red Cross Pasay Chapter staff taught us the first aid on basic life support and knowledge how to save lives. I am very thankful to them for giving us a chance to learned something regarding the basic first aid in saving life support. 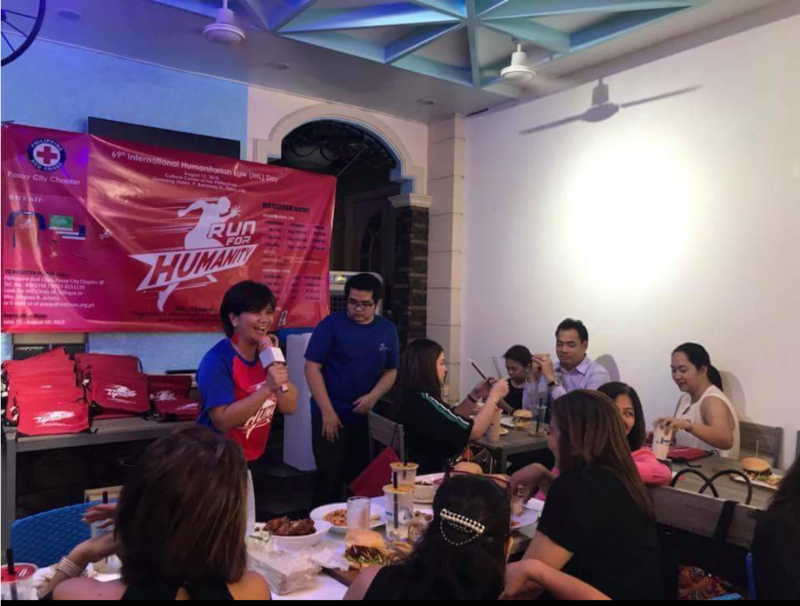 Another “bonus” during the event aside from winning in their raffle is the food that serve at JOMARO’s Café. I love very much the taste of their pasta, big burger with fries, chicken wings and milk tea. 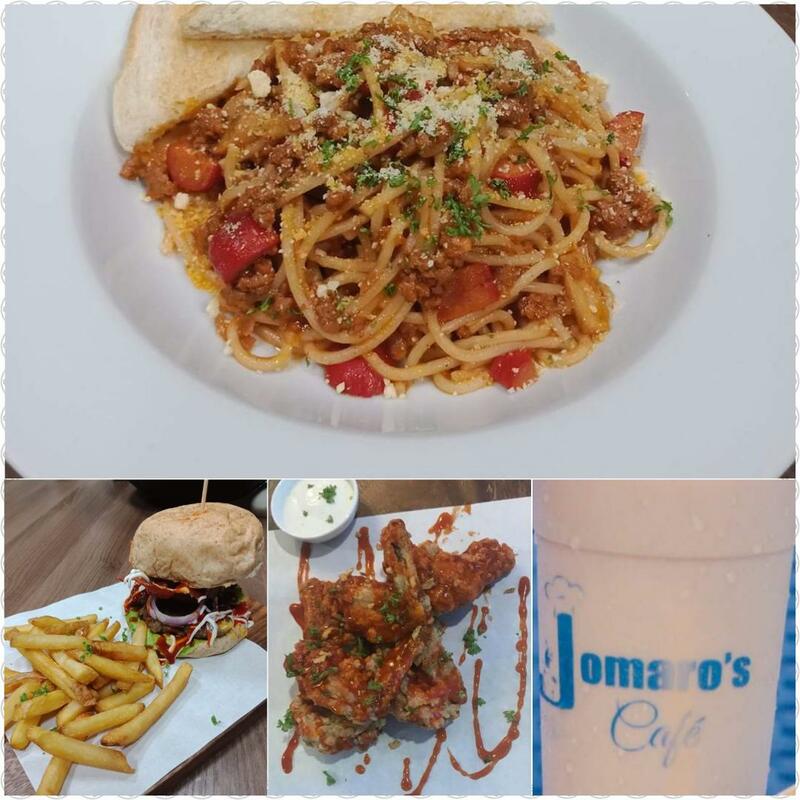 Visit and try their foods of JOMARO’s Café at #6 D. Tuazon near N. Ramirez, Quezon City. 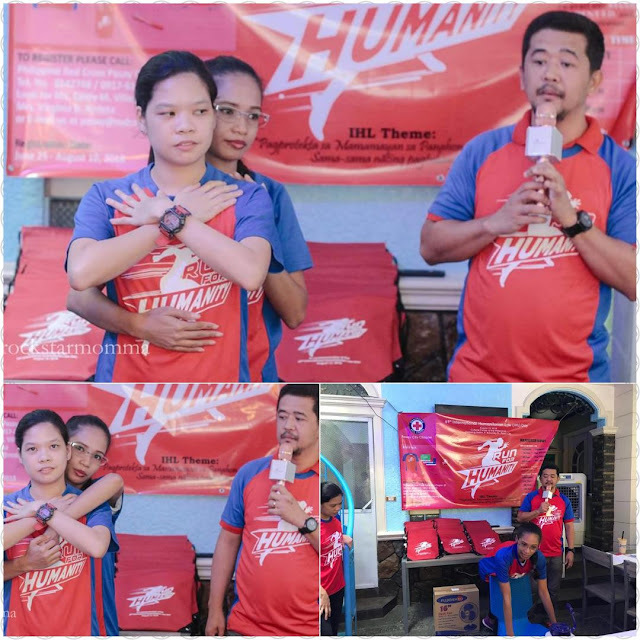 But the most important is to help spread the event of Philippine Red Cross Pasay City Chapter by joining the Run of Humanity. 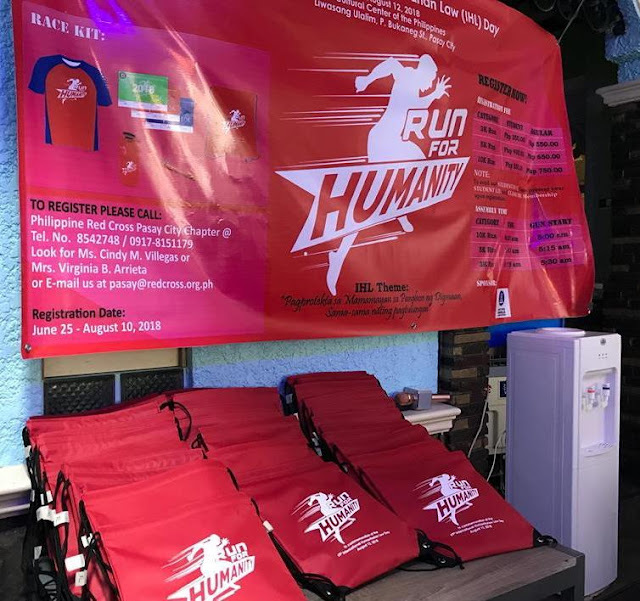 And here are the details: the run will cover 3 kilometers, 5 kilometers, and 10 kilometers and will target 3,000 runners from both government and non-government agencies, public and private schools, communities, running clubs, and the Armed Forces of the Philippines. 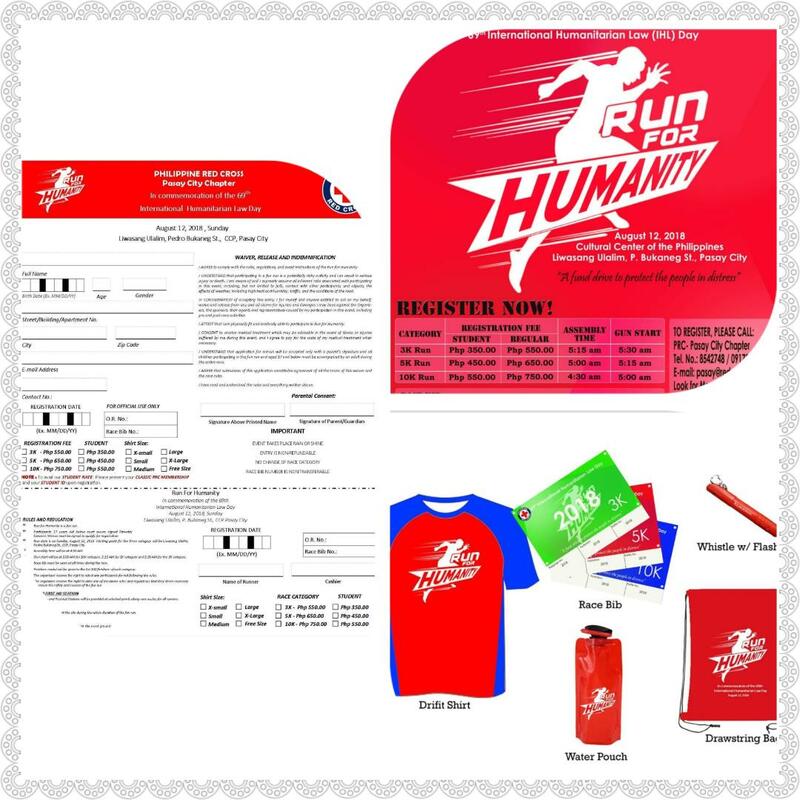 Upon registration, you will receive the following: T-Shirt, Race Bib Water Pouch, Whistle with flashlight, and Drawstring bag. For the student rate just present your Student ID and Classic PRC Membership upon registration. To register for the run, please call PRC – Pasay City Chapter at Tel. No. : 854-2748 or 0917-815-1179. E-mail:pasay@redcross.org.ph look for Ms. Cindy M. Villegas or Mrs. Virginia B. Arrieta. Registration is on going now up to August 10, 2018.